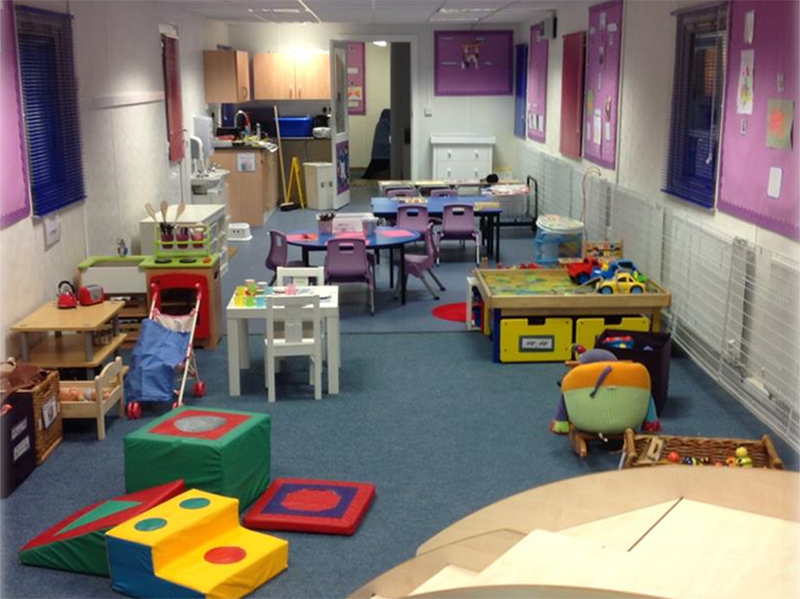 This room provides a caring and relaxed but stimulating environment. 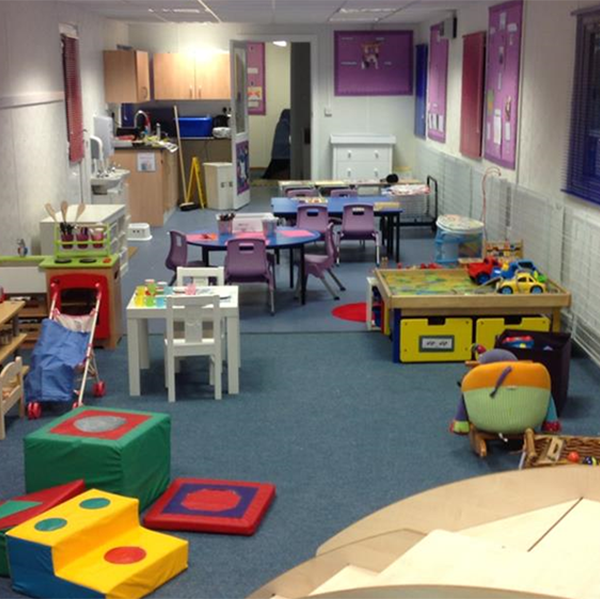 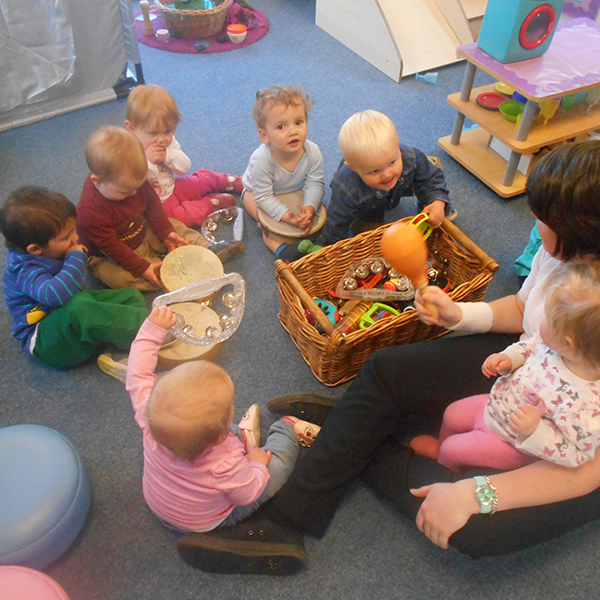 The Under Two’s Room provides space for 15 children aged 0 – 2 years. 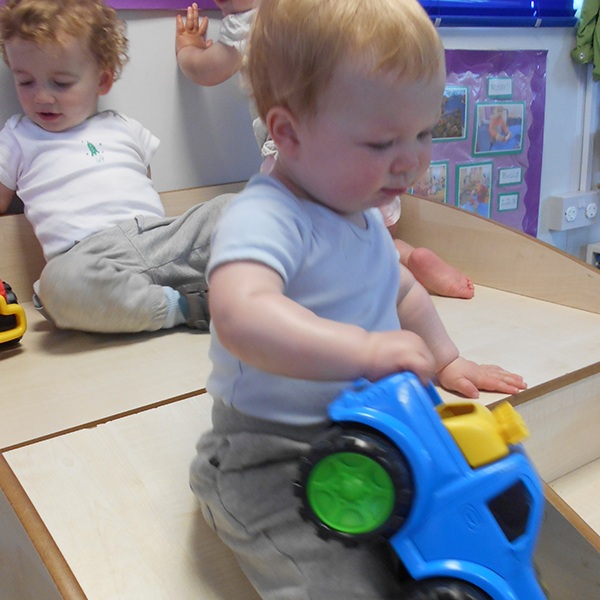 It has areas for sleep time, rest time and play. 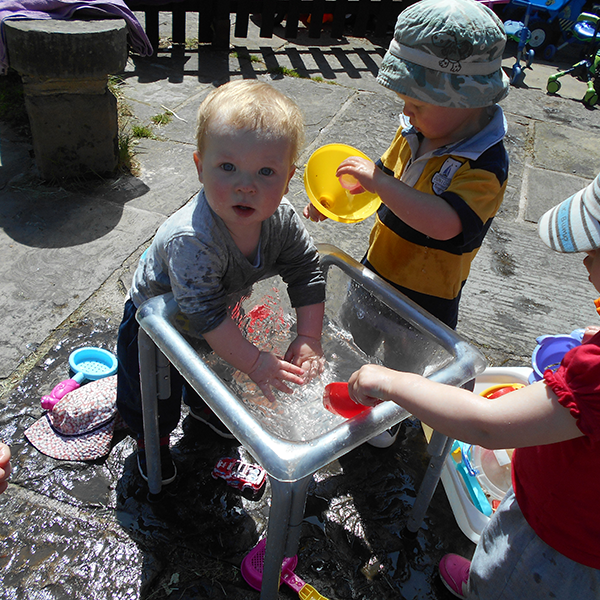 Each child is treated as an individual and a routine is adapted to suit their own needs. 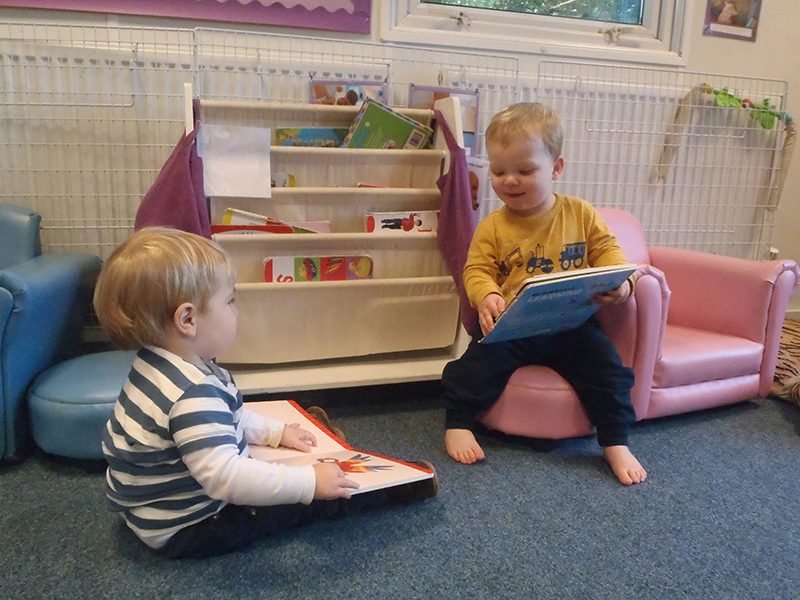 Each child will have his/her own daily record book offering easy access for parents to find notes of child’s meals, sleeps, nappy changing and daily activities. 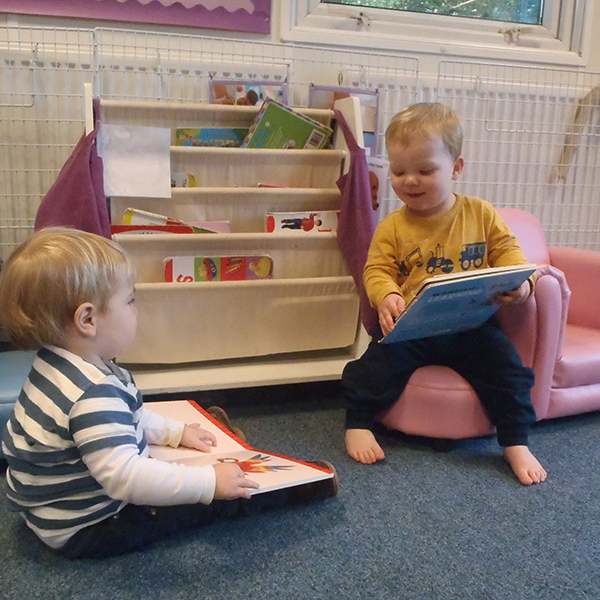 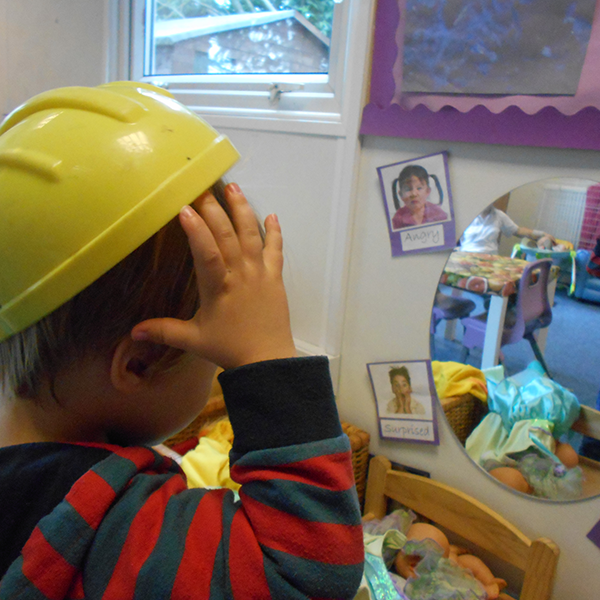 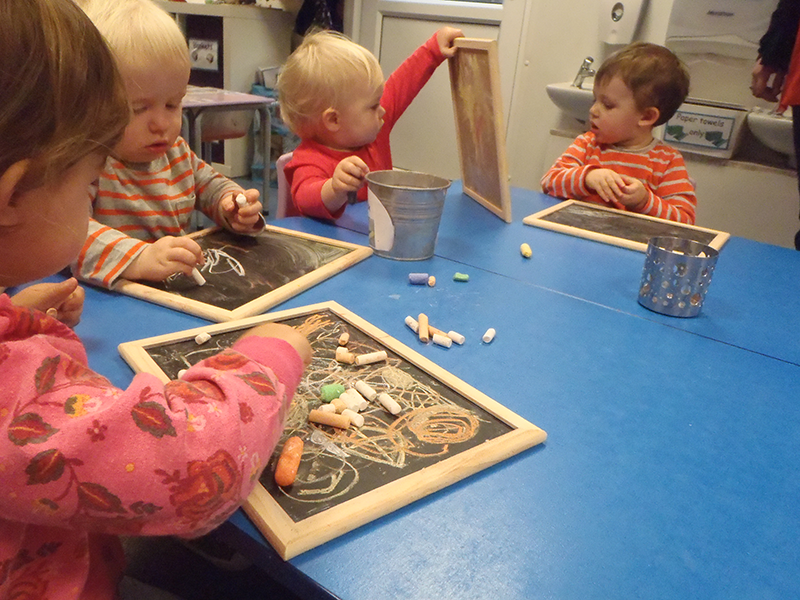 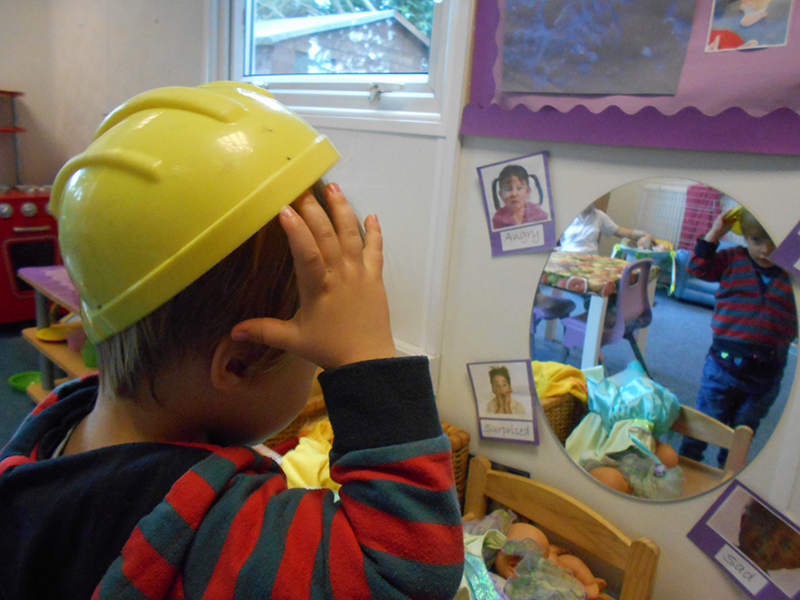 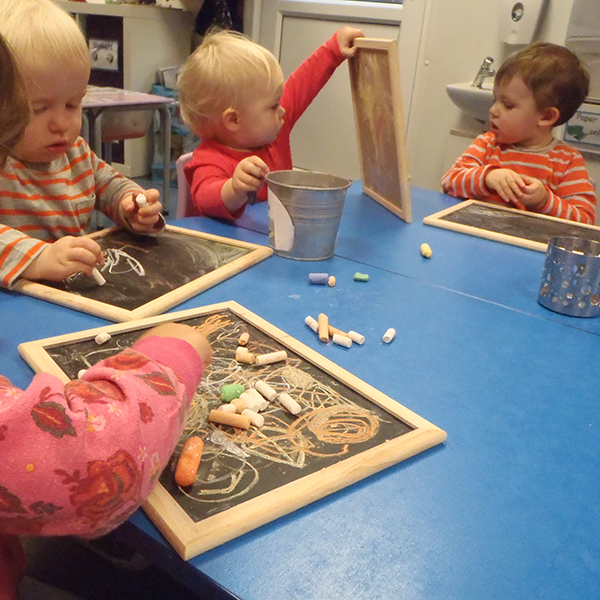 Communication with parents is important to the nursery and the child’s home routine will be adhered to wherever possible. 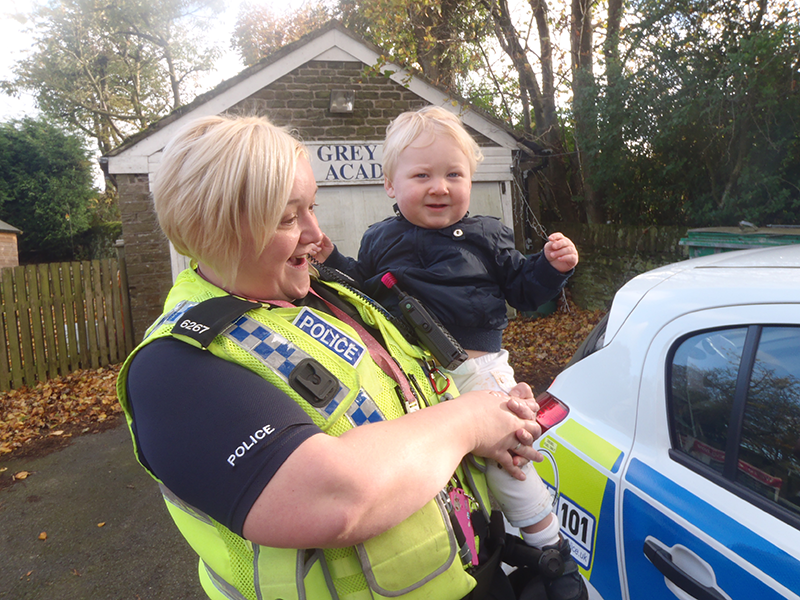 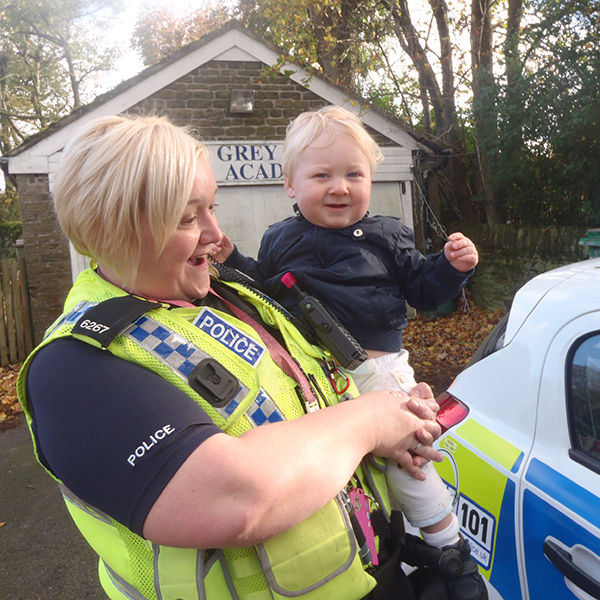 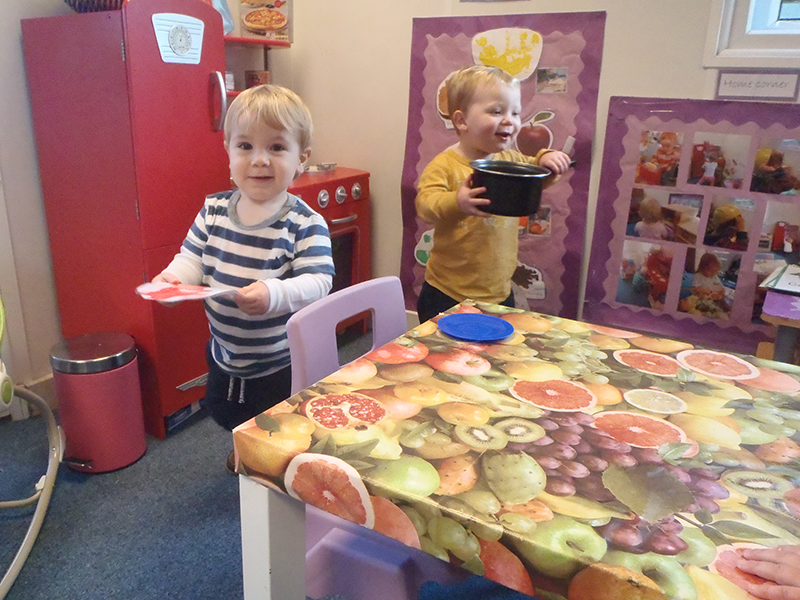 Grey Fell Academy provides all meals, drinks, snacks and nappies. 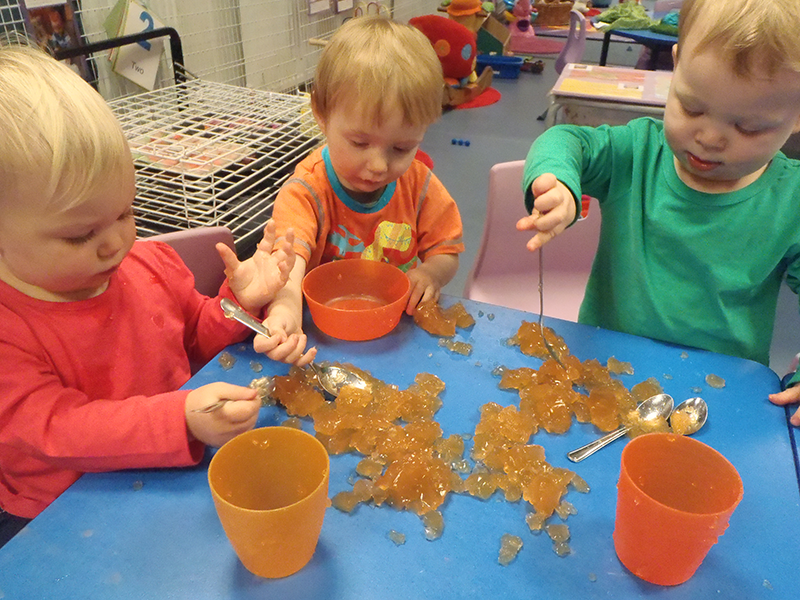 Parents will be asked to provide their child’s individual formula milk. 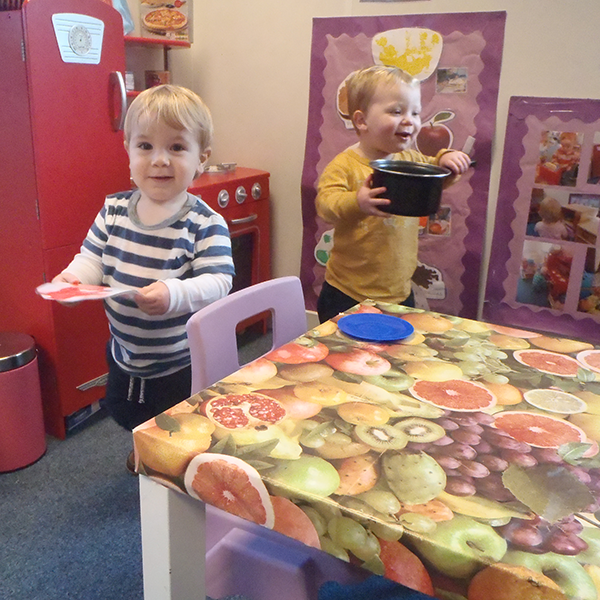 A healthy balanced diet is provided for the children, including healthy snacks and drinks. 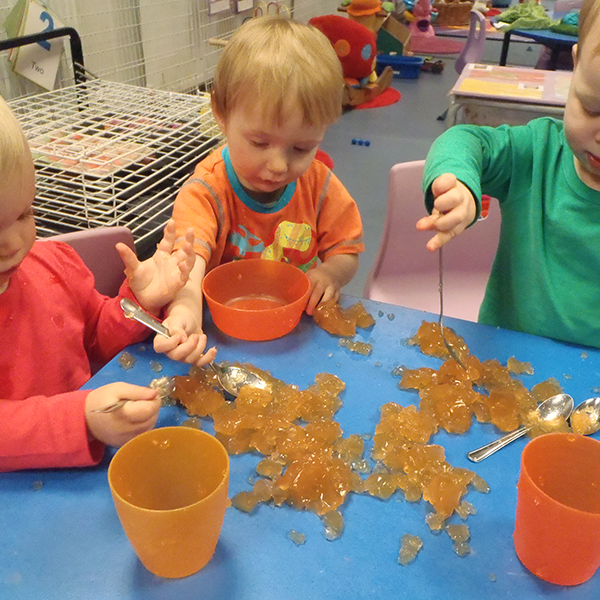 We will also provide nappies, but parents will need to provide formula milk if still being used. 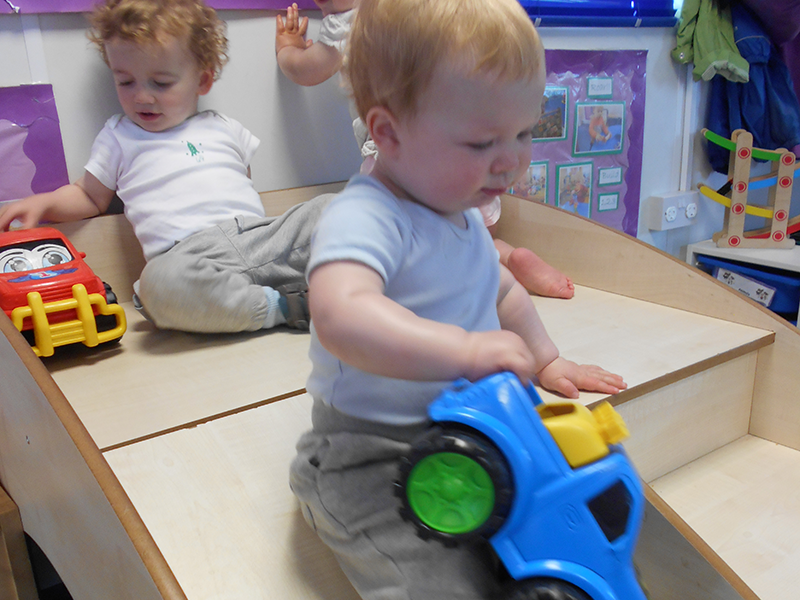 Each child has a Key person promoting continuity of care, parents are also encouraged to discuss their child’s progress with their Key person. 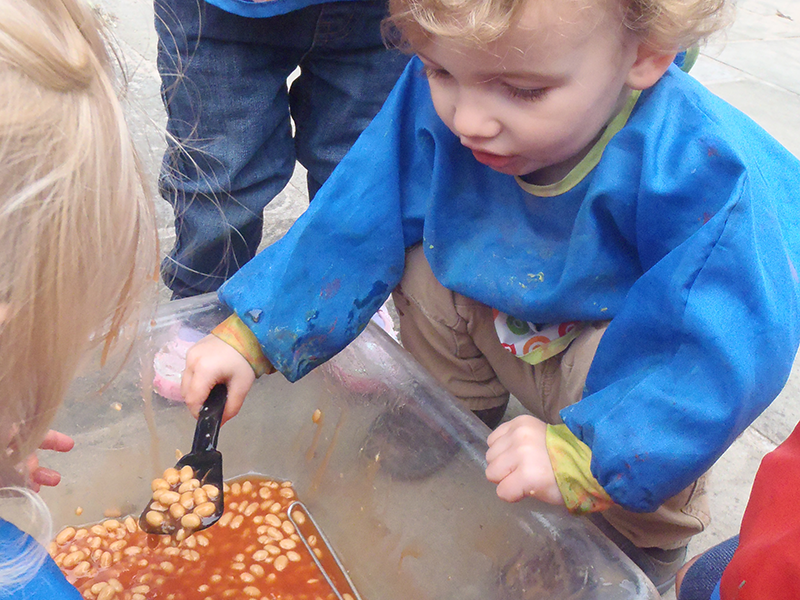 Key worker’s files can be taken home at any time. 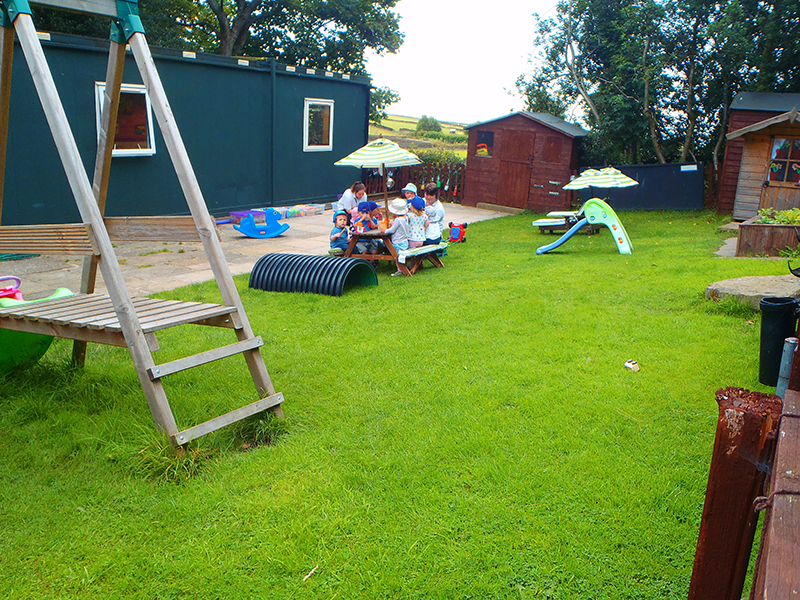 We have a fantastic large outdoor area with equipment and resources to cater for all. 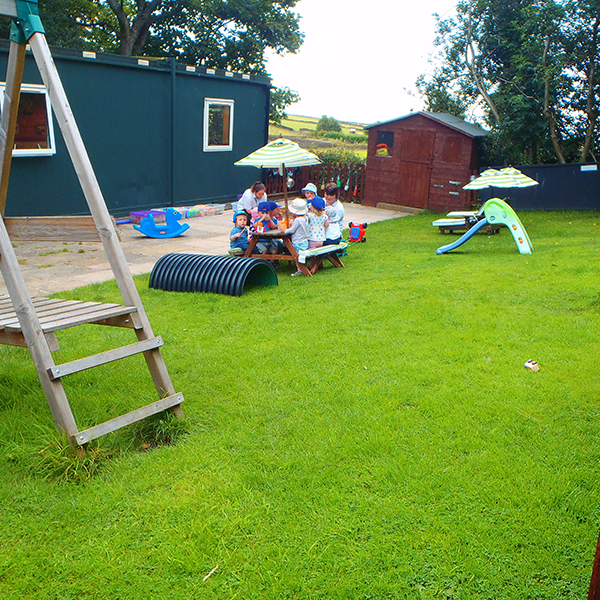 We have patio, grass and woodland areas for children to explore. 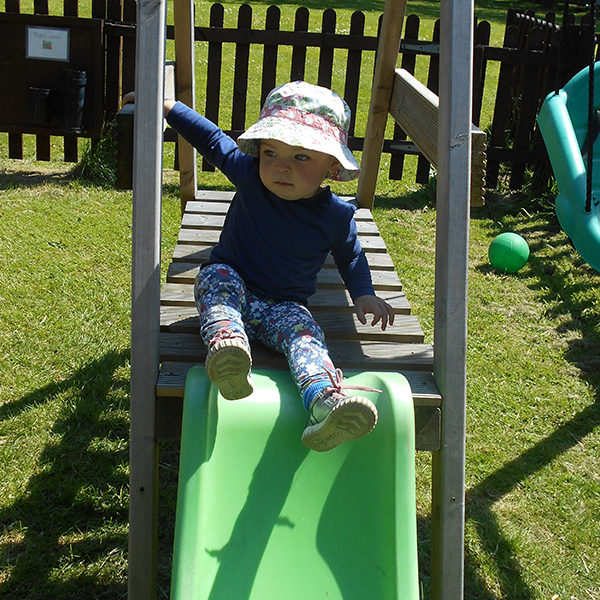 We have displays around the garden that encourage children to recognise numbers, letters, shapes and colors. 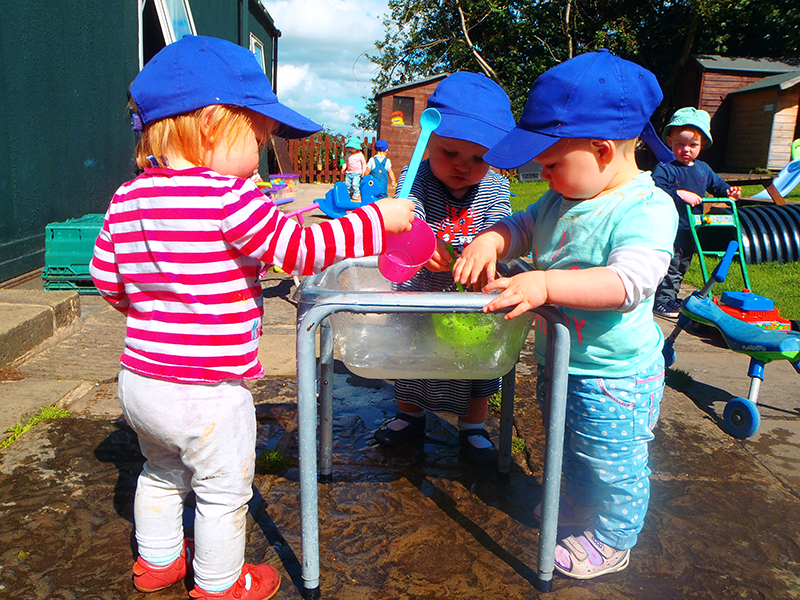 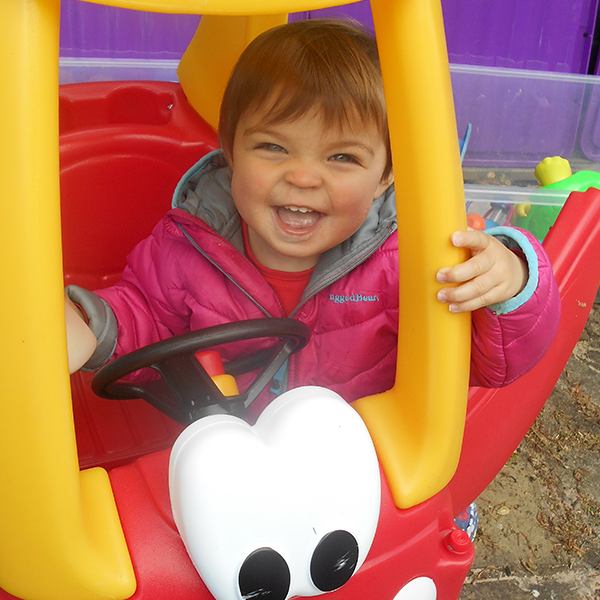 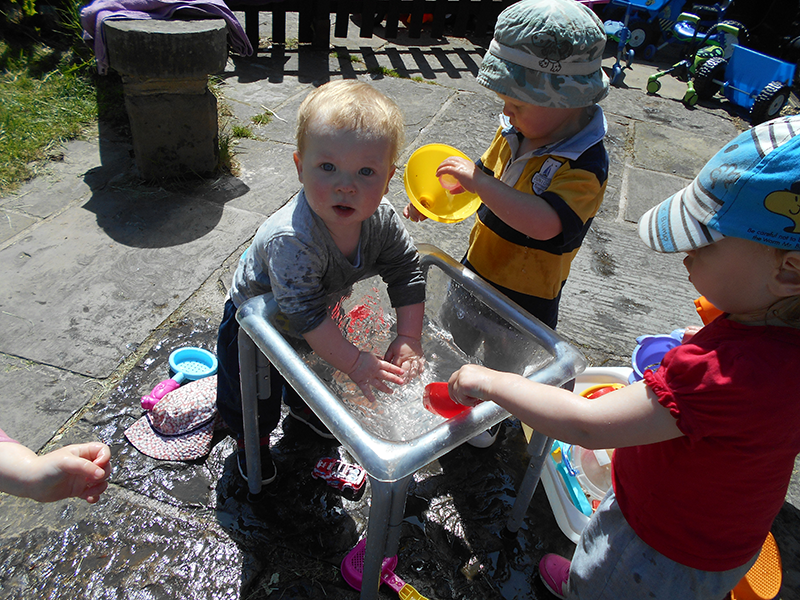 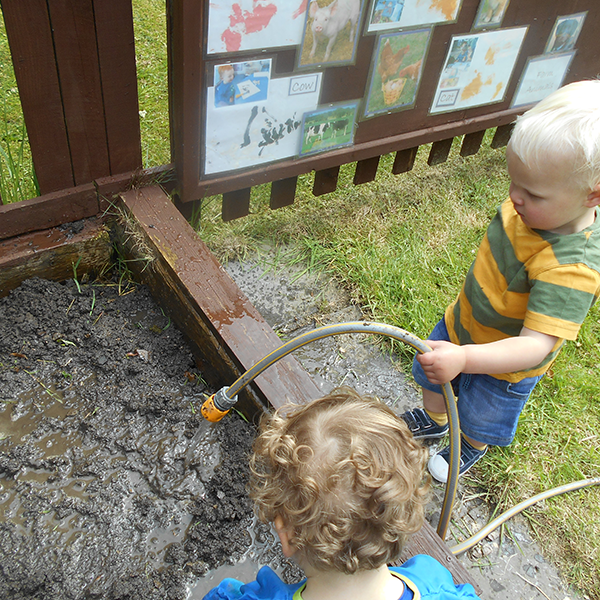 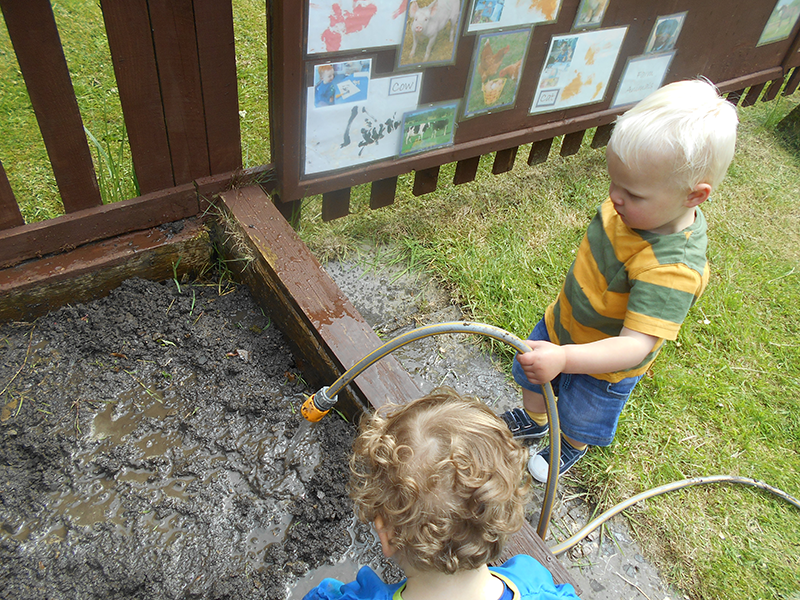 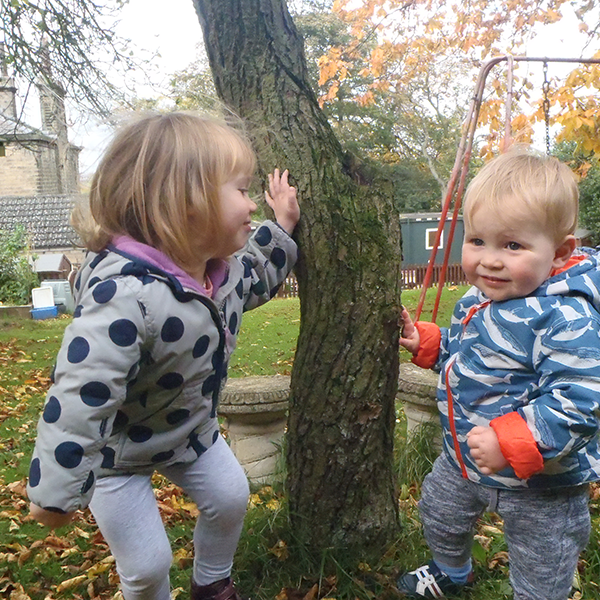 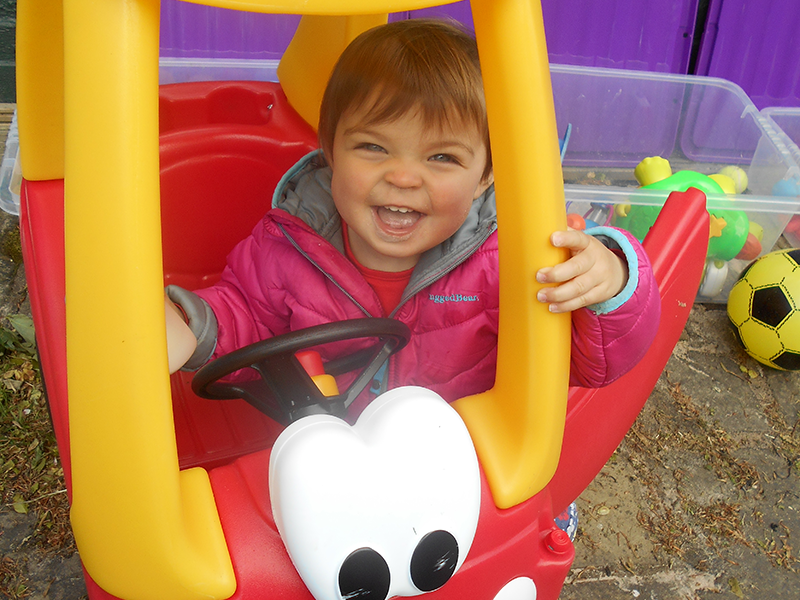 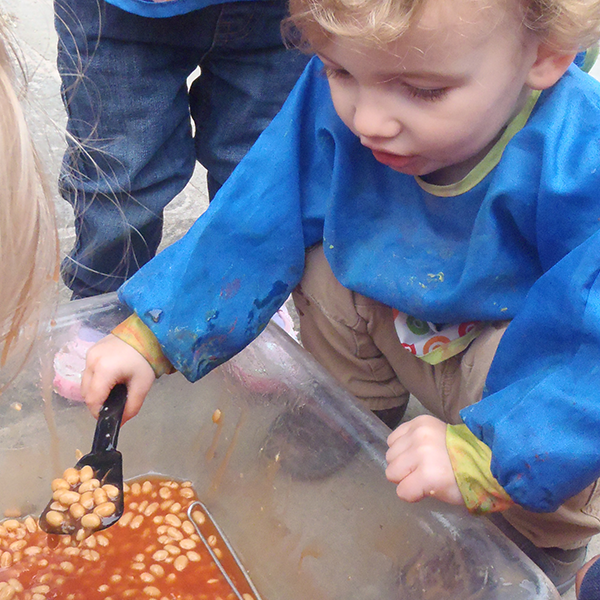 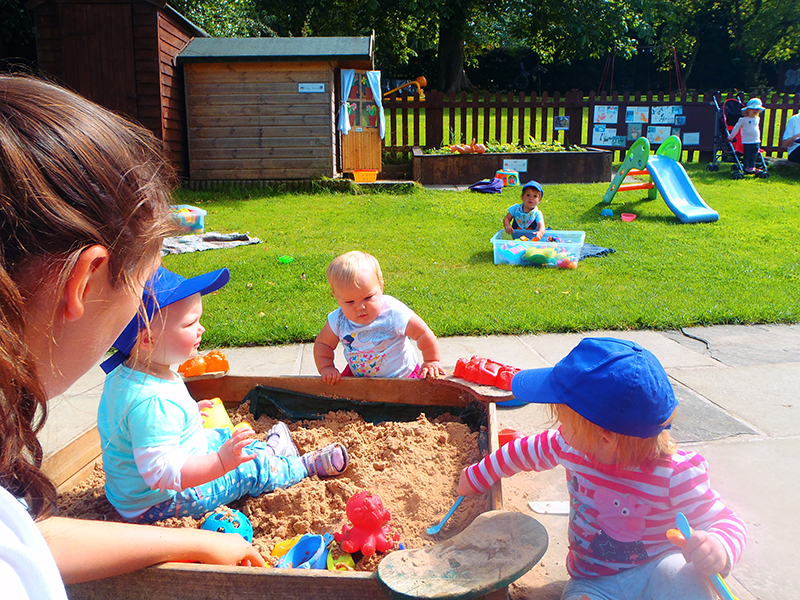 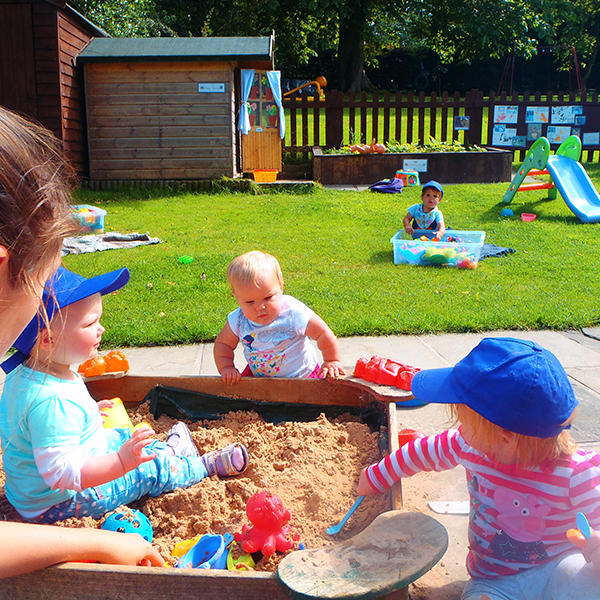 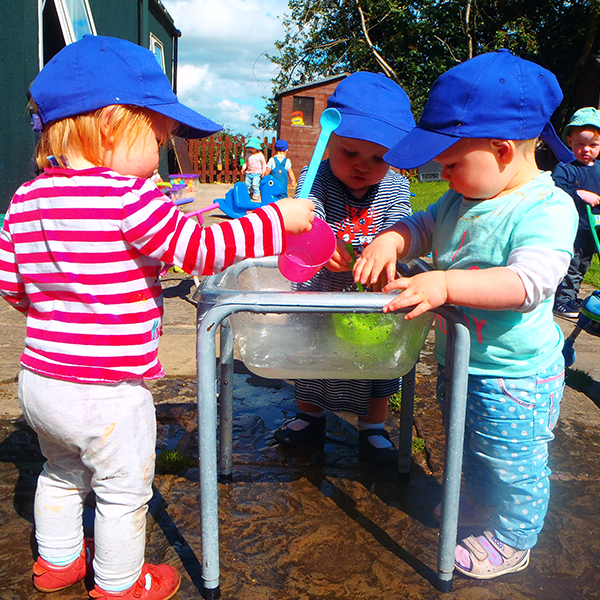 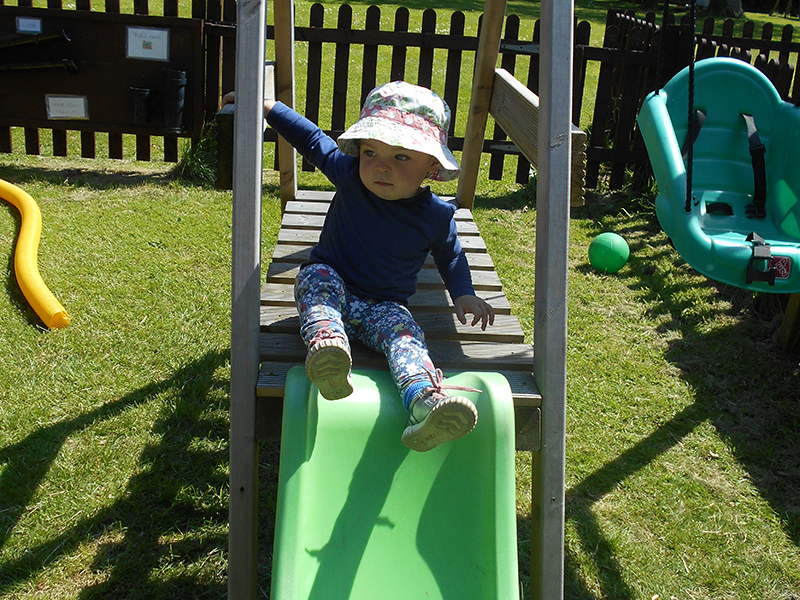 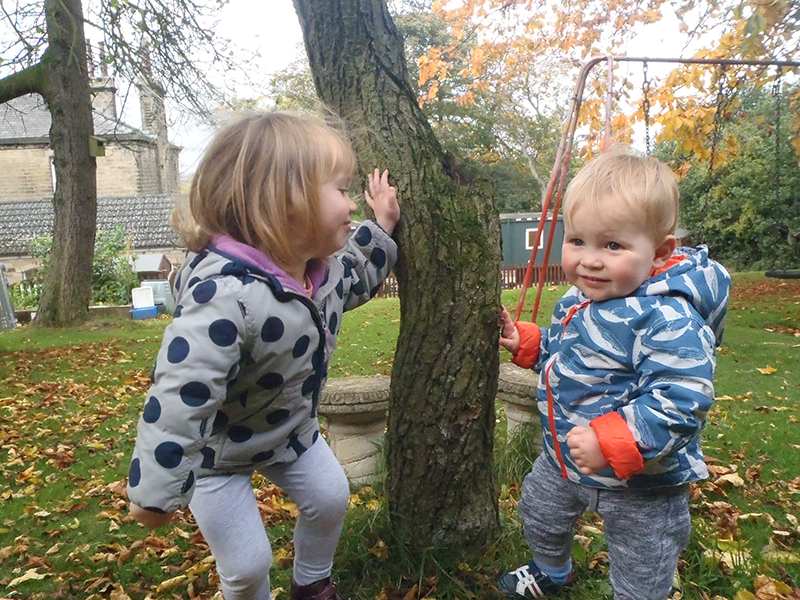 Children are actively encouraged to explore the outdoor area in all weathers. 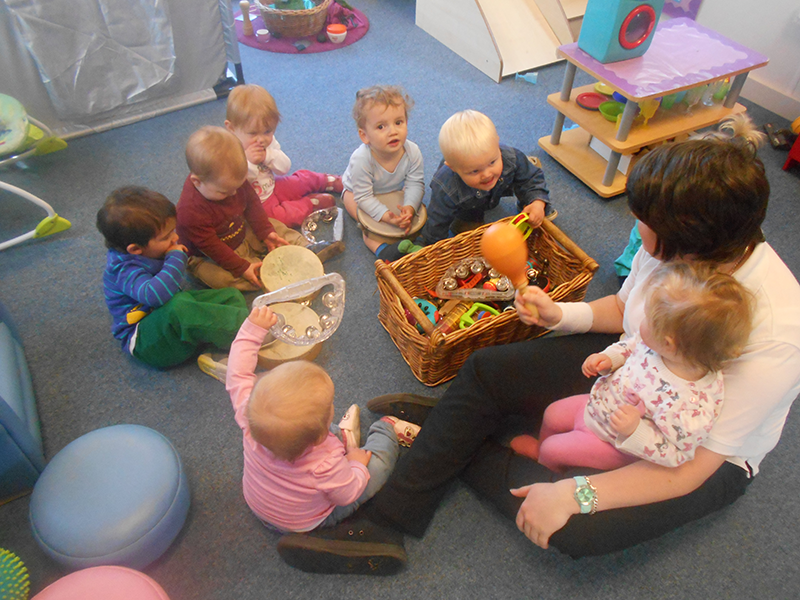 Music & movement lessons which are taught by a professional company.